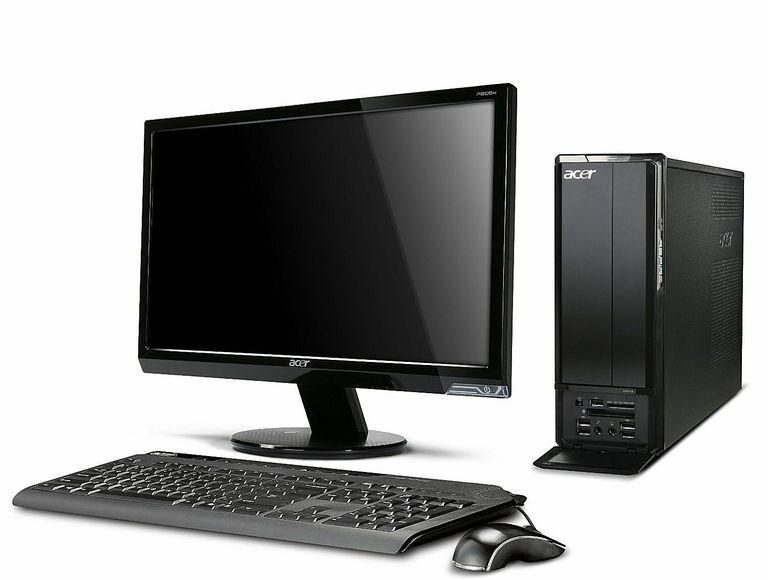 Mini PC vs Desktop PC – The case for Mini PCs Against Desktops? We all want to use the devices which are easy to carry around as to use anywhere and same choice is preferred while buying the computers. Why not a desktop? People prefer desktops because they have large screens , are easy to upgrade, affordable and modular – Where you only need to replace the CPU when you want to upgrade. – Prone to failure due to dust. 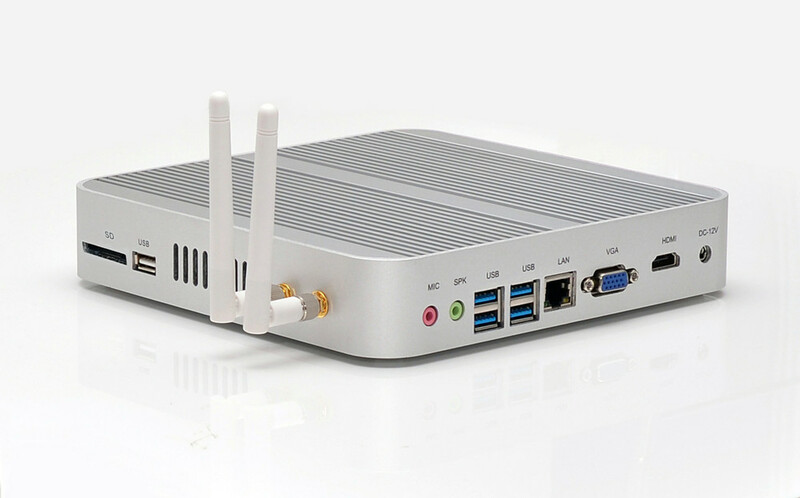 Size: The size of mini PC on an average is approximately 120mm height and 120mm length. Mini PC takes up very less space of your office desk. You can also fix it behind you monitor screen and hence it will not take any space at all. You can use workspace much more efficiently. Mini PCs are small, lightweight and very easy to carry.Way more beautiful and stylish..
Portability: Mini PCs are portable and you can easily carry it in the small compartment of your bag. Cost: Every business and startups want to use their budget effectively. It saves other expenses i.e. electricity bills, IT maintenance cost etc. Green Computing: Every organization is shifting towards energy saving revolution and wants to contribute to go green and hence use energy conserving devices. Computers are one of the devices which consumes high amount of electricity. Mini PCs consume very less unit of power and hence saves electricity and unnecessary expenses helping you in cost cutting. The average power consumption by the mini PCs is around 10-12 watts. Maintenance — Most the mini PC are very well designed and consume less energy and hence they do not face much of the overheating problem. Overheating is generally the common issue faced by desktop computer and laptop users. Comparatively very less heat is generated in mini PC and you can use it for longer duration without worrying about the overheating problem. Other than the heating issue, mini PC requires very less maintenance as compared to the desktop computers and laptops and has long life. You can easily use the mini PC for around 5–6 years without any worries. Protection from dust and dirt — Desktop PCs are very prone to failures when dust or dirt enters the cabinet and leads to overheating. Cost: The only advantage a desktop has is low cost. The initial cost of high performance Mini PC’s tend to be on the higher side.However, the TCO (Total cost of ownership) in the long term is far less. Space: Even a small desktop PC will take up more space than a Mini PC. Consumes very little space on your desk. Power Consumption: Consumes 20 times more power than a mini PC. (250W – 750W) Consumes less power than a Light bulb (12W). Desktops are not portable. Mini PCs are portable and you can easily carry it in the small compartment of your bag. Reliability: Desktops are prone to failures due to overheating, dust, power supply (SMPS) failures. Highly reliable as it has no moving parts.